Corn tar spot (Phyllachora maydis) is a fungal pathogen of corn. It is a native of Mexico, Central and South America and was first detected in Indiana in 2015. 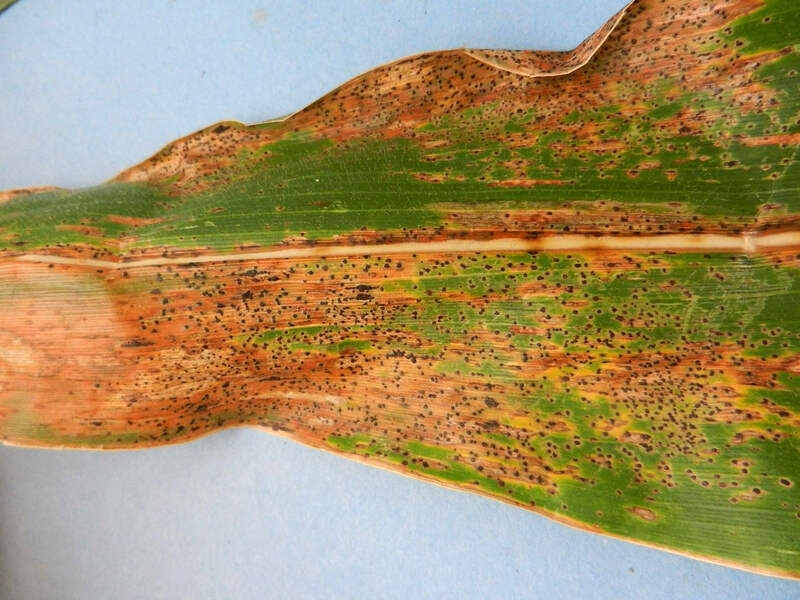 Suitable environmental conditions of temperature, relative humidity and/or rainfall are required for the sequence of infections that results in the blight on maize.